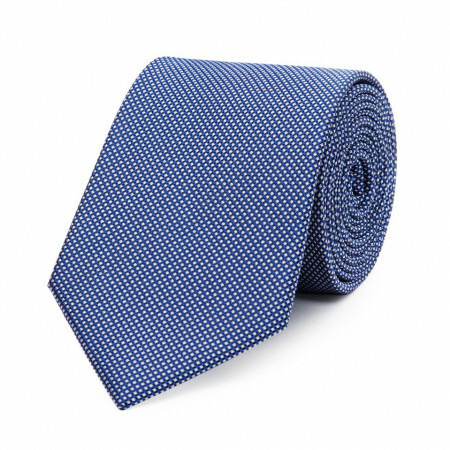 Check out our tie club striped navy. The club tie is an essential item in the wardrobe of the businessman. Elegante, it allows you to add a touch of colour to your view. 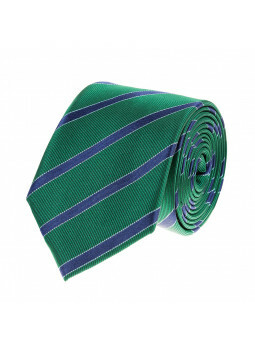 Through its pattern, fancy inabituel, this tie in pure silk will bring you out from the crowd ! Cravate fine en pure soie à petit motif goutte Cette cravate fine est en soie marine finement côtelée à l'horizontal avec un petit motif argenté. Tie knitted silk kingdom to end flat.Width of the tie : nev. 5.5 cm.Length of tie : approx 150cm.Composition of the tie : 100% silk.Reference to the tie : 90-2114-mesh-ajouree. 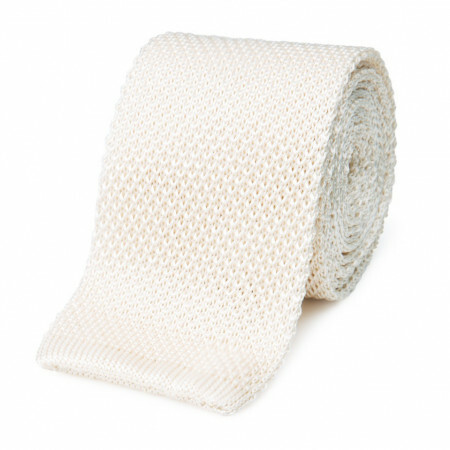 Tie pure silk knit ribbed This tie classic takes a light relief with its ribbed texture. Cravate pure soie. Damier de ciel, bleu et marine. Composition de la cravate : 100% soie.Référence de la cravate : Diamantine. 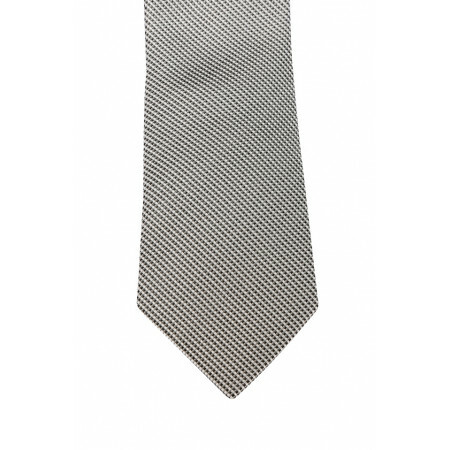 Tie pure silk smooth Tie classic by excellence.Be chic and stylish with this tie by silk smooth. 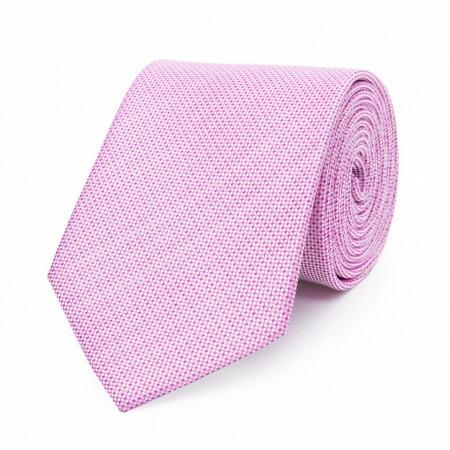 A tie united is matching with all the outfits.Tone-on-tone, in contrast, or monochrome, play according to your desires with the many colors available to match your tie to your suit and shirt. Tie in the fine frame.Width of tie : 8.5 cm. Composition of the tie : 100% silk. Reference to the tie : 90-2114-LC2012. Tie in the fine frame. Want to stand out from the pack ? Check out our beautiful tie for elegant paisley pattern and gold. 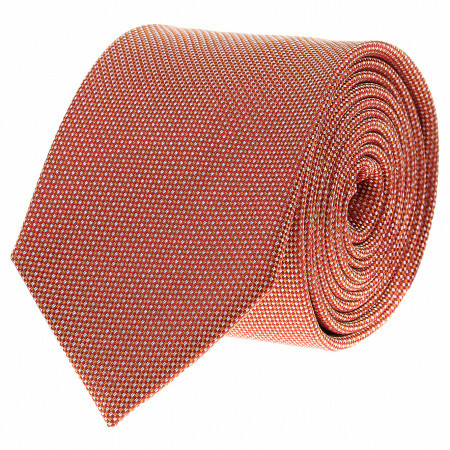 This tie in pure silk will fit perfectly with your costumes. It has large grounds Cashmere, colors for a look business elegant.This tie in pure silk will fit perfectly with your costumes. It has large grounds Cashmere, colors for a look business elegant. 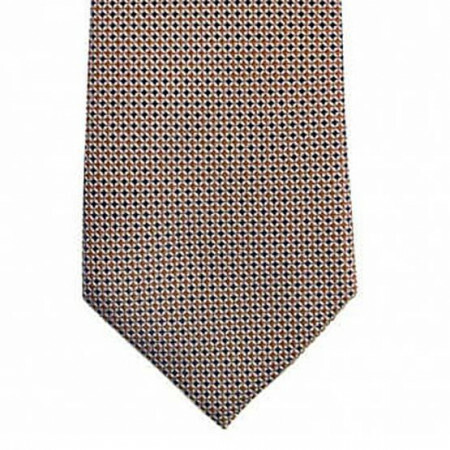 Tie in pure silk with speckled pattern On a black background, this tie by silk has a pattern fancy speckled effect. 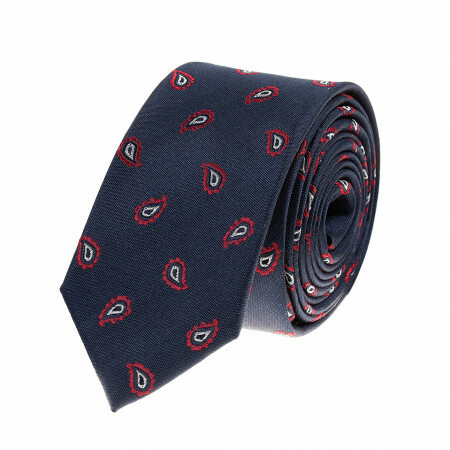 This tie has navy patterns of the white "snowflakes". 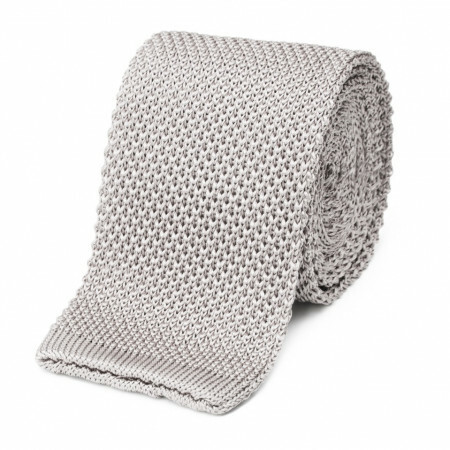 This tie is pure silk smooth. 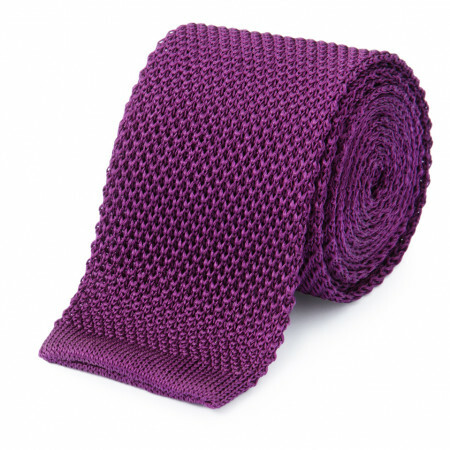 This tie in pure silk will fit perfectly with your costumes. 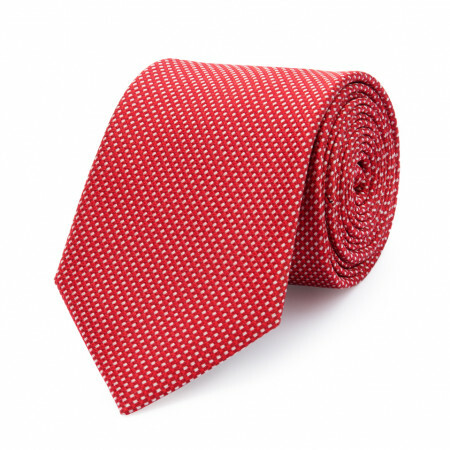 It has small red and white patterns for a look business elegant. 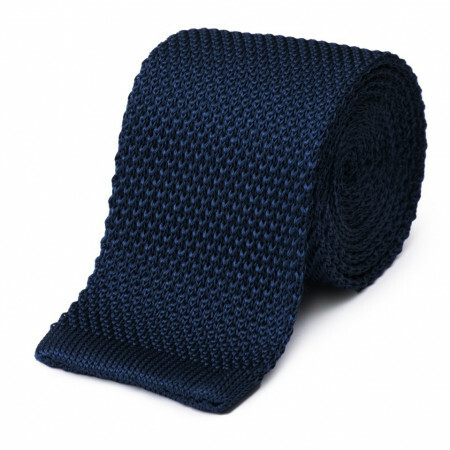 This tie pure silk navy blue will fit perfectly with your costumes. 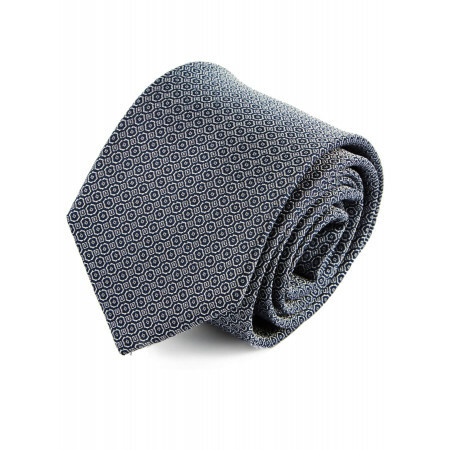 It presents patterns decked sky blue and gray for a look business elegant. 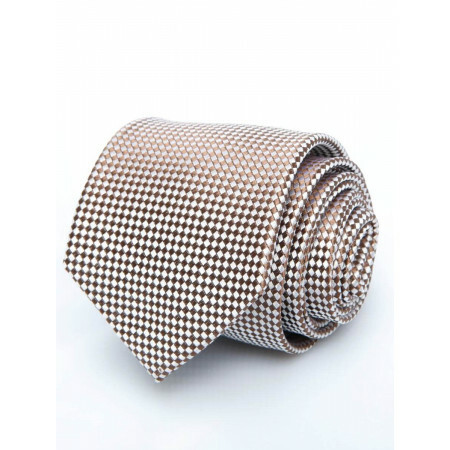 Check out this elegant tie checkered fancy. 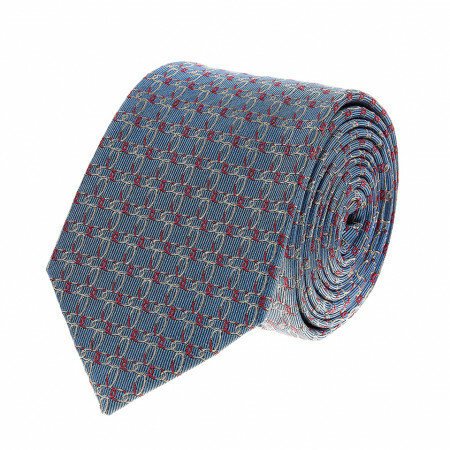 Check out this elegant tie in floral pattern. This tie in pure silk sky blue is ideal to wear on sunny days. Finish with elegance and originality in your attire must be professional. This model is composed of silk to 100% and is available in three colours. Collection neckties Outlet check out our wide range of ties Outlet for Man.